Dog owners will love these activities! Even though Fall is finally upon us – the season begins on September 22nd, everyone! – it’s still a great time to get out and around the city. 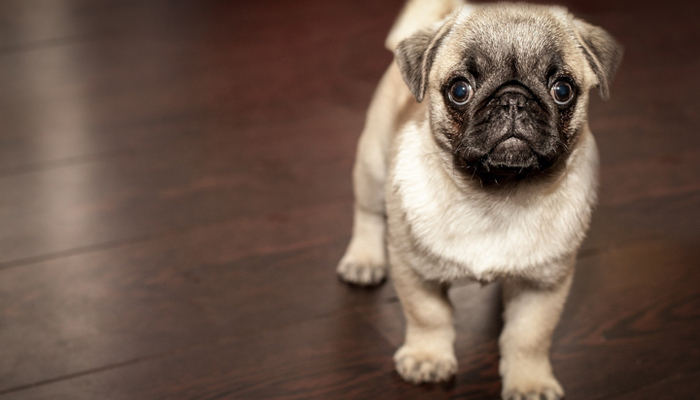 Being that we’re a pet friendly apartment community in San Jose, we know that some of our residents are looking for fun things to do with their four-legged best friends. It was only right that we take it upon ourselves to find out the best things to do around San Jose with your dogs! There are plenty of outdoor hikes around our pet friendly apartments in San Jose that you can take advantage of this Fall. Check out the trails at Alum Rock Park (literally right down the street) for a challenging hike filled with rocky and natural beauty, or walk through the Boccardo Loop Trail for a 2.7 mile stretch of grasslands and oak woodlands. San Jose is home to several dog parks. We really enjoy taking our pups to nearby Watson Park because of its separate small and large dog play areas, but you can’t go wrong with Del Monte Park. Of course, a stroll through our lush, pet friendly apartment community is always a pretty good idea as well! Going out to eat with your dog has never been easier with a plethora of dog friendly restaurants in San Jose! We are big fans of the patios at The Table and Sam's Bar-B-Que, perfect for Fall weather! Okay, so it’s technically still in summer, but Bark in the Park is something dog-owners do NOT want to miss! Taking place Saturday, September 15, 2018, this is the largest dog festival in the U.S. Dog-themed music, contests, and events will take place and delicious food and drink will be available to purchase. 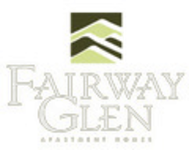 You don’t want to miss this, especially when Fairway Glen is located so close to the event! What other fun things can you think of in San Jose that are perfect for dog-owners? Let us know in the comments, or stop by our leasing office and share your ideas!